As a addition to my blogs I have been writing here for quite some time now, I thought; what can I do to take it to the next level? And so I have started my own vlog as well! 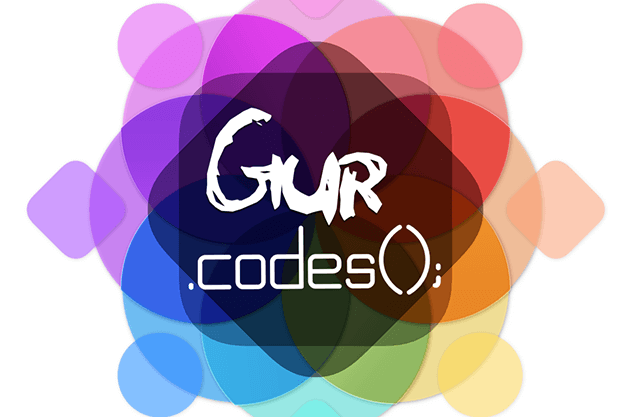 Gur.Codes(); is born. What is The Vlog About? As you are used to from me, by … Read moreIntroducing Gur.Codes(); my Xamarin vlog!